A breathtaking boost of frenetic rhythms, syncopated loops and nagging hooks, ‘Tatizo Pesa’ notably introduces 14 year old MC sensation Dogo Janja alongside nine knockout instrumentals that make much western dance musics seem prissy and pedestrian. 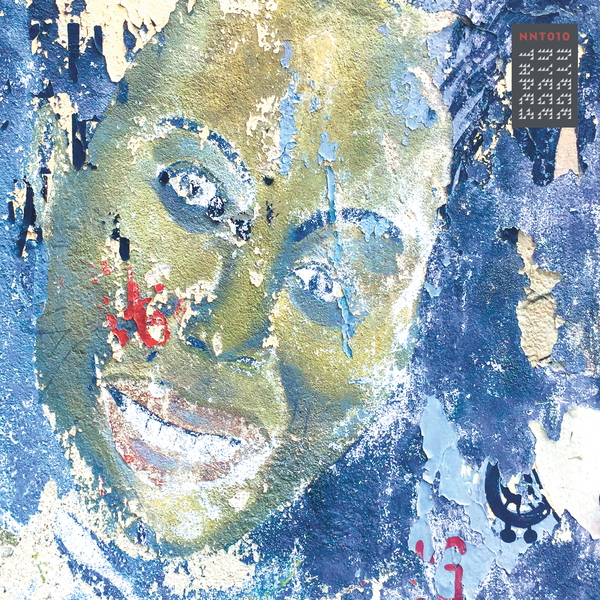 Despatched by the acclaimed Nyege Nyege Tapes outta Kampala, Uganda; it presents the raw, untrammelled energy of Tanzanian Singeli with immediate effect. 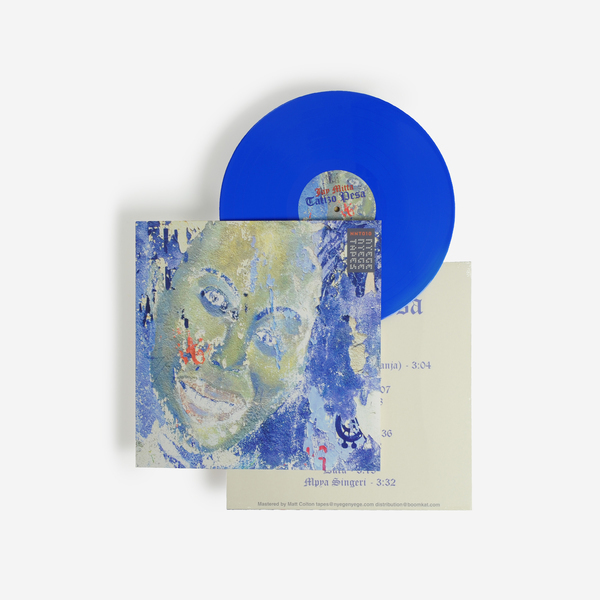 Like his peers, Bamba Pana, DJ Balotelli, and DJ Longo, Jay Mitta combines traces of older, local folk melodies with elements of ‘Bongo Flava’, or up-to-the-minute Swahili rap music, but at breakneck tempos that give the sound its inexorable energy and verve. 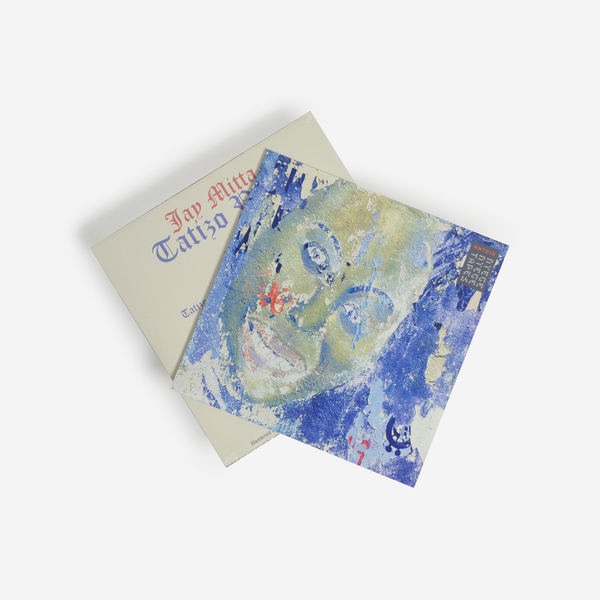 Jay Mitta’s debut offering renders the lushest, variegated spectrum of Singeli since the style emerged in its current form only a few years ago. 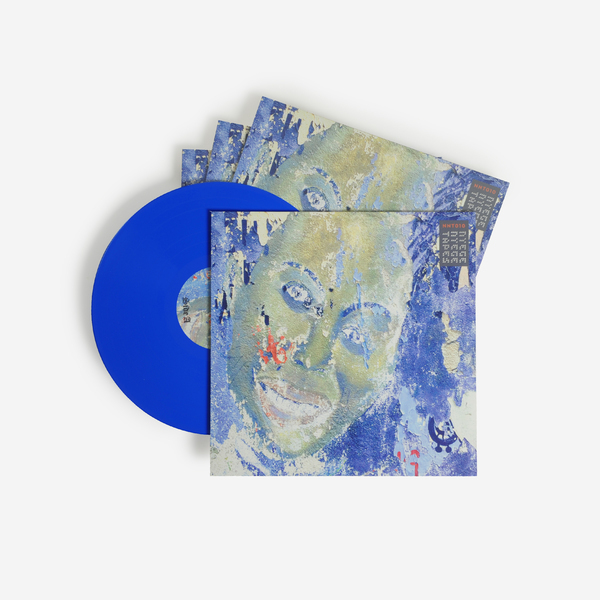 On the one hand he plays up to pure rave needs with outright steamers such as ‘Don Bet’, and the ratchet tension of ‘Mwakidimba’, but they’re balanced with hip hop swagger in the standout title tune featuring 14 year old Dogo Janja, and the deep south bounce-esque of ‘Masera’, while the mercurial quickstep of ‘Dura’ and ‘Mchuma Bet’ are bound to snag wider-eared ravers with their so-fast-they’re-weightless string and key arrangements. 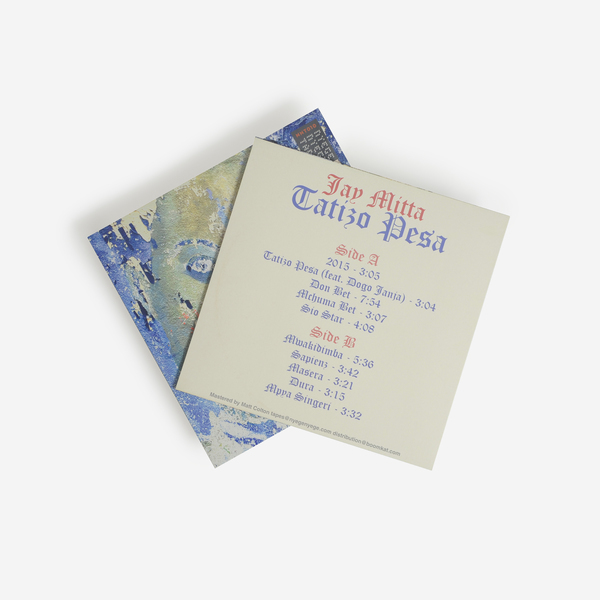 It’s very hard to ignore that with ‘Tatizo Pesa’ Jay Mitta has produced a new and unmissable high-water mark of the ancient yet up-to-the-second East African music bound to translate directly to all willing bodies. 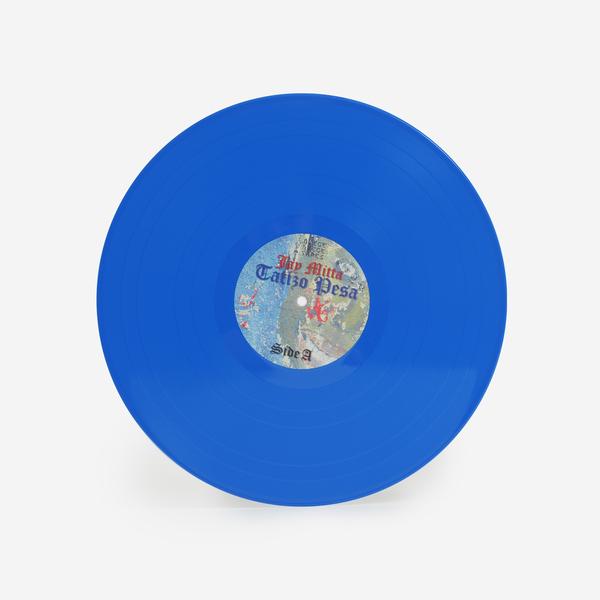 Limited Edition Colour Vinyl, 300 Copies. Mastered and cut by Matt Colton, includes an instant download dropped to your account.